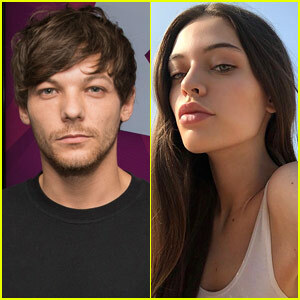 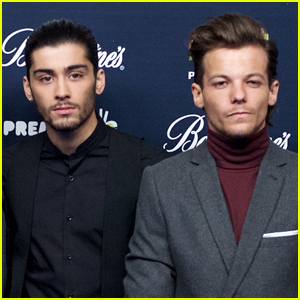 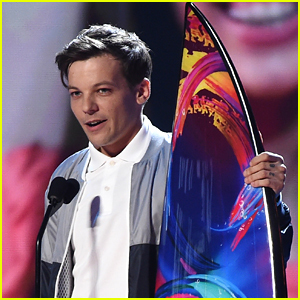 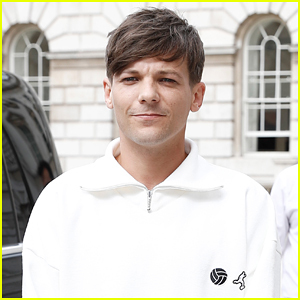 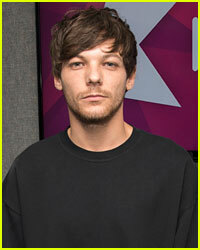 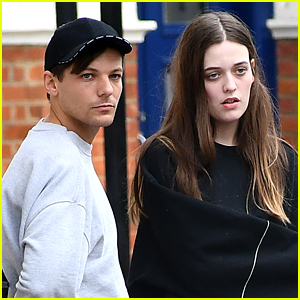 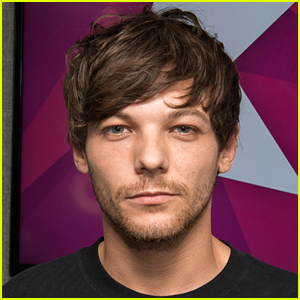 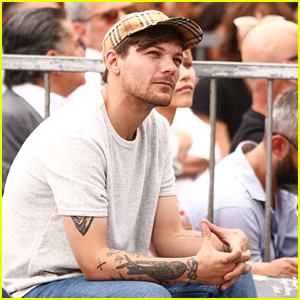 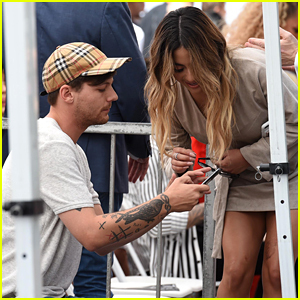 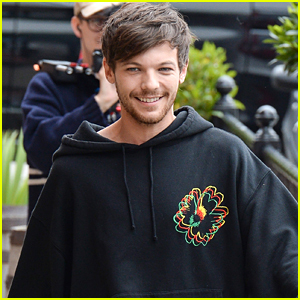 Louis Tomlinson Opens Up About His Fall Out with Zayn Malik | Louis Tomlinson, Zayn Malik | Just Jared Jr.
Louis Tomlinson reveals what caused his and Zayn Malik‘s fall out. 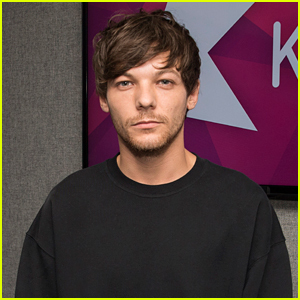 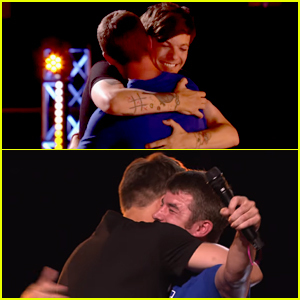 During a recent interview on The Dan Wootton Interview podcast on Friday (March 8), the 27-year-old singer revealed that his relationship with the 26-year-old “Pillowtalk” singer went south after Zayn didn’t show up to Louis‘ 2016 X Factor UK performance of “Just Hold On,” which was a tribute to his late mother Johannah Deakin – who had just died of Leukemia. 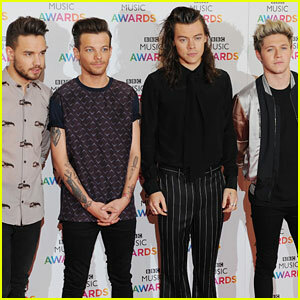 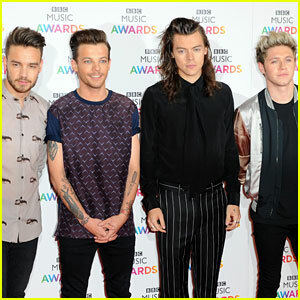 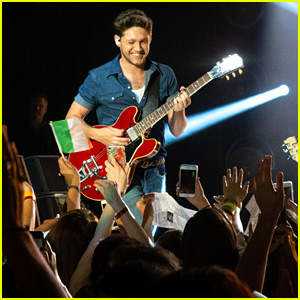 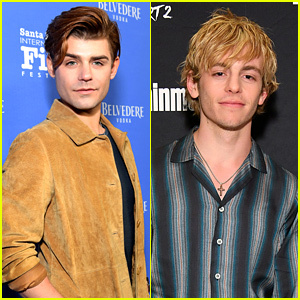 One Direction bandmates Harry Styles, Liam Payne, and Niall Horan all attended the performance to show their support, but Zayn did not show.